Whisp in Cinnamon | Balboa by Erin Dollar. 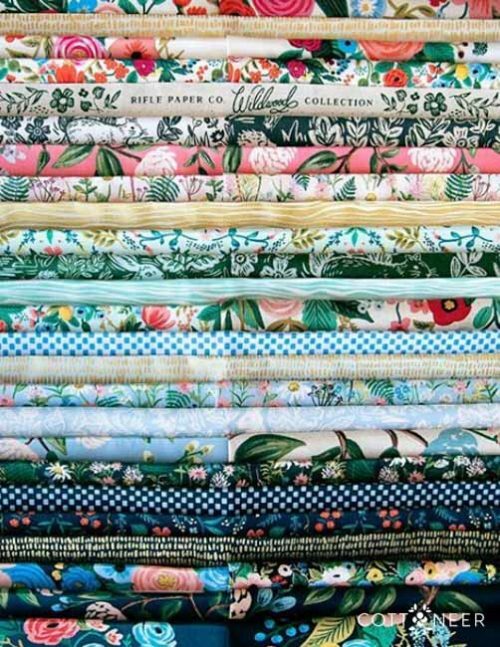 Balboa by Erin Dollar of Cotton and Flax, is a collection of 29 new patterned linen fabrics, created in collaboration with Robert Kaufman Fabrics! This collection was inspired by explorations into the world of textiles, featuring pattern motifs that echo Anni Albers’ weavings, Sashiko mending techniques, endless spools of cotton thread, and traditional woven baskets from around the world. The color palette is drawn from life in Erin's new city: San Diego. Lots of beautiful blues, sandy tans, and even a little green.